Listen to our conversation with Jennie, where we discuss her publishing company, the children's books she's written, and her inclusive children's day home. 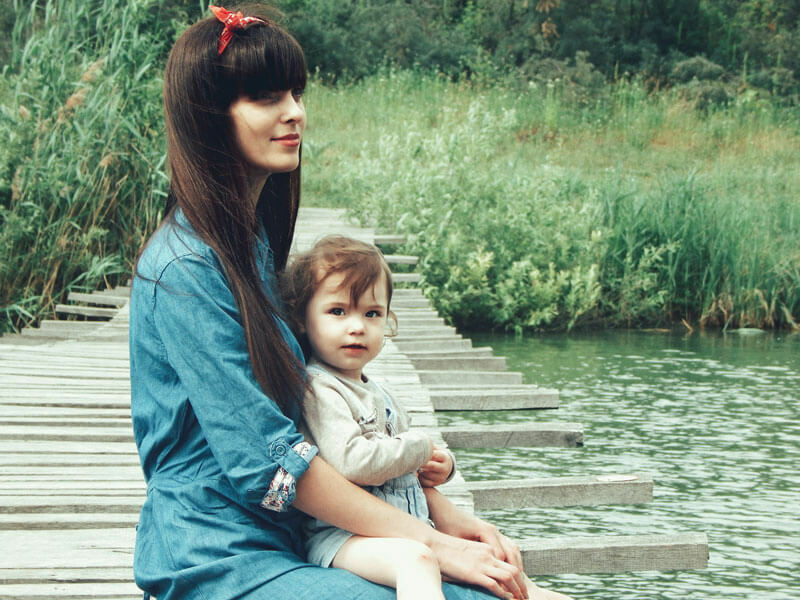 After Jennie had children, she realized that her kids – who are of mixed heritage – were not well-represented in books. So as moms do, she filled the need, and started writing children’s books featuring indigenous characters. 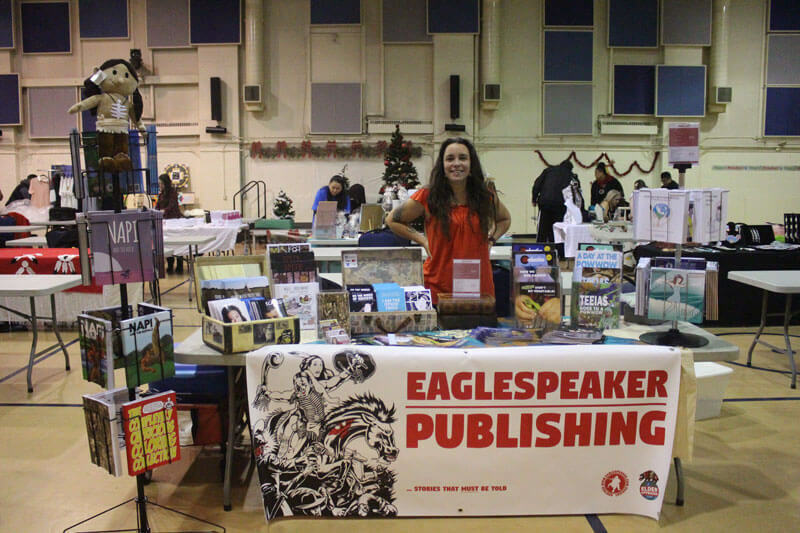 As a co-owner of Eaglespeaker Publishing, she believes every child has the right to see a representation of themselves in the stories they love. She is also passionate about healthy food, gardening and community, which led her to combining her passions into a children’s book called “Please Don’t Hide My Vegetables”. Jennie also started Eagle’s Nest Day Home where she educates the kids about different cultures, as well as the benefits to gardening and being outdoors.